This is a short post connected to Faiz’s death anniversary. As most of you are aware I consider Faiz not Iqbal to be the national poet of Pakistan. 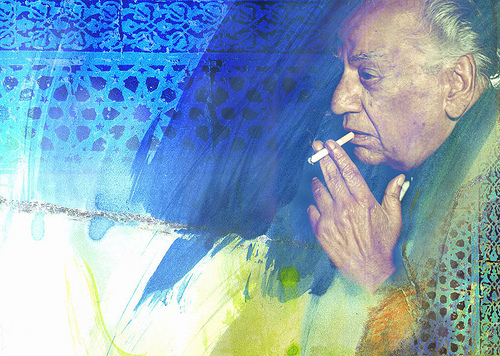 The contribution of Faiz Ahmed Faiz to Pakistan right from the inception of the new nation is second to none.